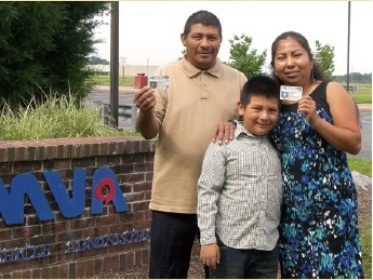 ChesMRC can assist immigrants in obtaining a Maryland Driver's License by getting the proper paperwork, setting up appointments, finding driver's education courses and tutoring for the permit exam. Chesapeake College provides free ESL classes in the Fall and Spring Semesters to any adult English Language Learner. 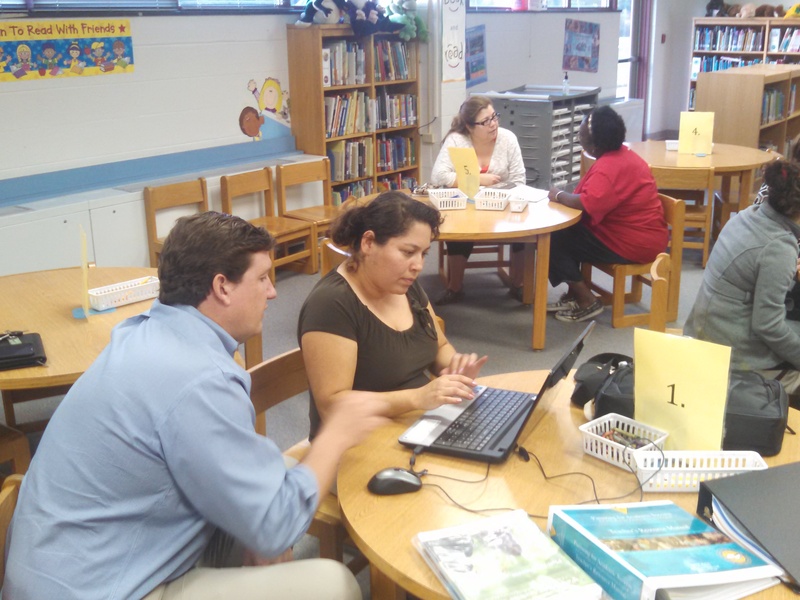 In addition to providing all the information needed to get started with the Chesapeake College ESL program, ChesMRC helps clients with computer use, textbooks and child care. 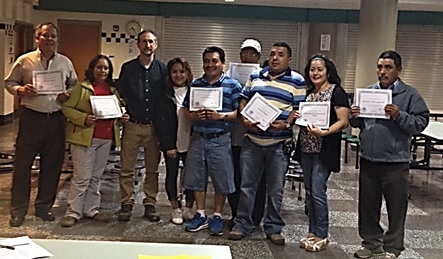 We also provide ESL classes for parents of students in our after-school program. ChesMRC provides free citizenship classes every Tuesday from 6:30pm-8:00pm at our Resource Center on 20 Bay Street. These citizenship classes are apart of our Immigration Legal Clinic to help prepare those applying for US citizenship with taking the formal citizenship tests.